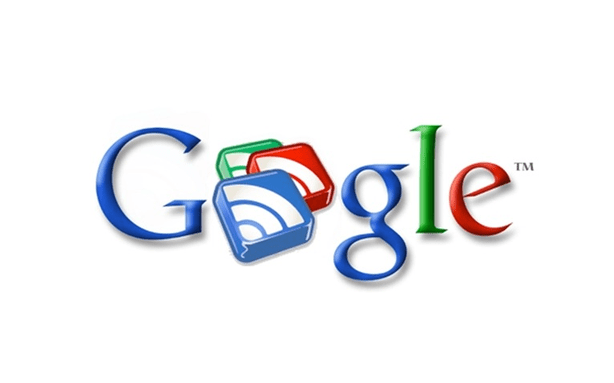 And like that, Google has decided to kill off Google Reader after 8 years. Google Reader is really what I cut my teeth on for RSS, and I’ve had the same account syncing my RSS subscriptions since then. First I worked with Google Reader in iGoogle (which they are also killing) and then moved to Reeder when I picked up my first iPhone in 2009. However, come July 1, that will all come to an end. I’m going to be on the lookout for an alternative until it finally shuts completely down, but I’m hoping, like Marco Arment, that this will maybe usher in a new era of innovation for RSS. Maybe the death of the 800 pound gorilla who killed all other RSS readers will allow others to come in and really spread their wings. Alright, that last sentence was terrible. Forgive me. On the bright side, this is one less thing I will be relying on Google for. This really just leaves Google Talk and Google Docs/Drive as the only services Google provides that I could not easily go elsewhere for. Maybe they will be replaced in the future … or Google will just decide to kill them off for me. I foresee Google Talk becoming the go-to choice for everyone who doesn’t want to make the jump from Windows Live Messenger to Skype. Skype is a great program if you want to do voice/video. The text chat, however, is really lacking — making the 1st release of ICQ or AIM look really good by comparison. You’ve hit on a HUGE issue with Google’s way of getting into services. They come in and DESTROY all of the incumbents. Completely. Totally. Then, if they decide to leave, no one is left anymore … or not one of any decent caliber. Google Reader is the first shot. This is a big reason why having one huge, large, winner in any category can be a terrible thing. I’ll also miss Reader. It was a fantastic service and it was simple! The good, it seems, continue to die young. Sadly, it seems like Google wasn’t able to push enough ads in front of people anymore so they’ll kill it. I’ll try and post here what alternatives I try out.